The Windsor White Shaker Line is one of the most extensive cabinet lines we offer. 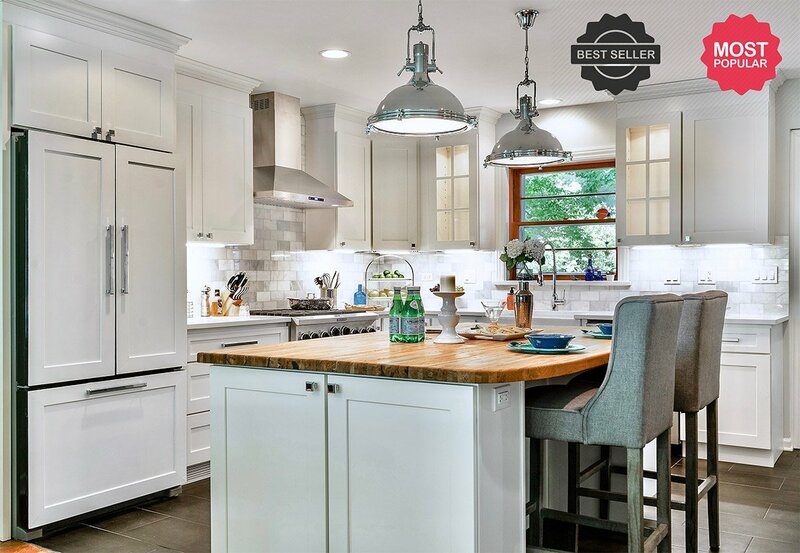 With many more options and accessories than our other white shaker styles, the Windsor White Shaker provides incredible versatility and uncompromising design. The doors and drawer-fronts are made of the latest in engineered HDF material, providing the utmost in stability to prevent cracking and warping. Soft close mechanisms come standard on the full-extension drawer slides and hinges. 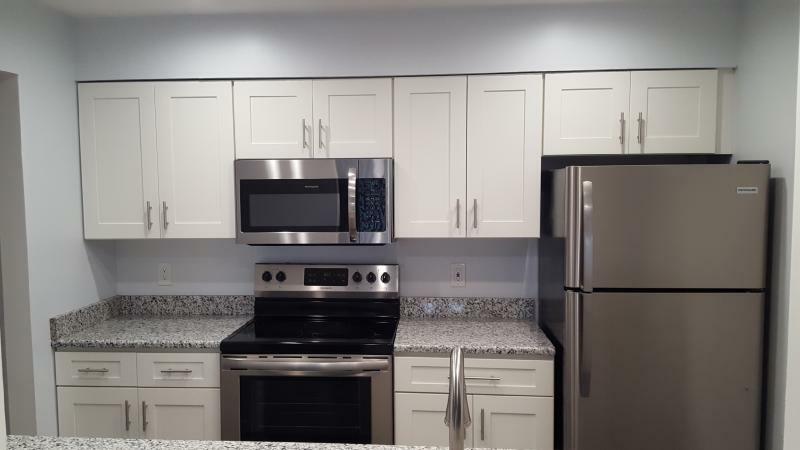 Whether it’s the sturdy plywood construction, the solid hardwood face frame, or dovetail drawer-boxes, the overall quality of this cabinet line speaks for itself.